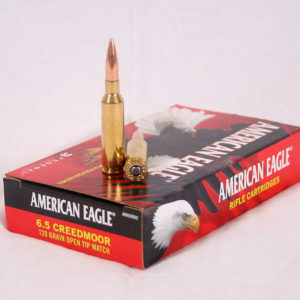 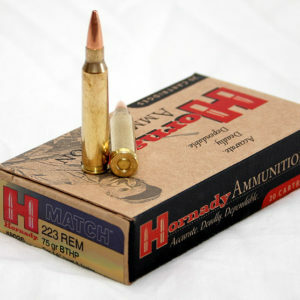 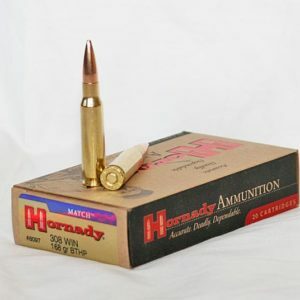 New Hornady loaded 6.5 Creedmoor match grade long range ammunition. 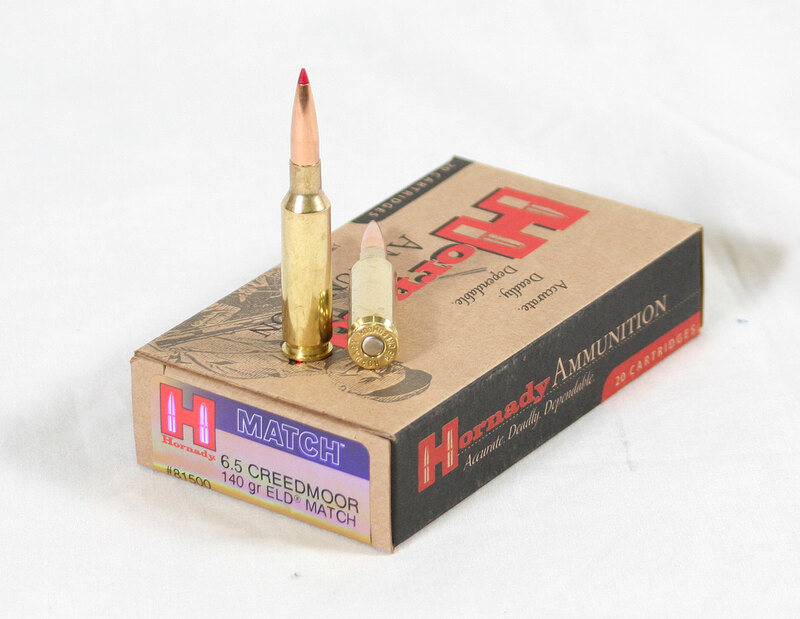 The new Hornady ELD bullet is an extreme low drag bullet that has very high ballistic coefficients, making this match load an excellent long range load. 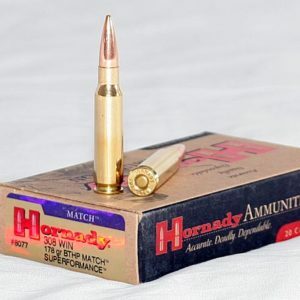 Hornady has really pioneered the 6.5 Creedmoor and they have a number of loads for this cartridge and plan to continue to support it.